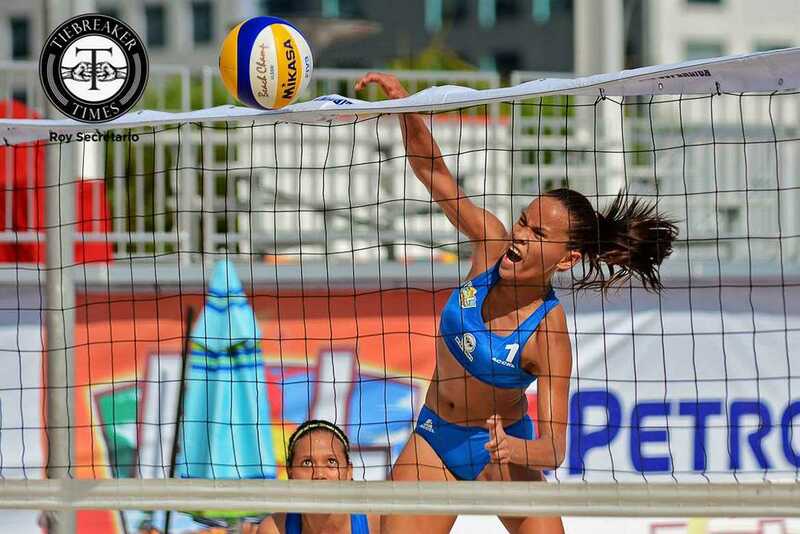 After posting impressive wins, Foton troops back to the sand to continue its surge when it battles dangerous RC Cola-Army B in the quarterfinals of the 2016 Philippine Superliga Challenge Cup beach volleyball competition today at the SM By the Bay in Mall of Asia. 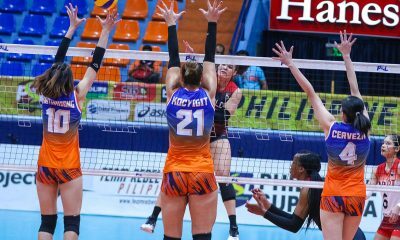 Featuring the tandem of Cherry Rondina and Patty Orendain, Foton is tipped to go all out against Lady Troopers Genie Sabas and Jeannie Delos Reyes in the 6:30 pm encounter of this prestigious tourney. 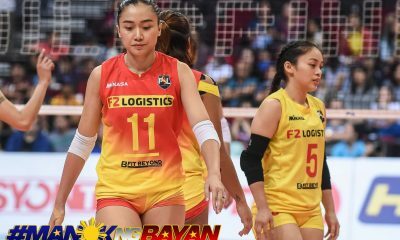 On the other hand, F2 Logistics of Aby Marano and Danika Gendrauli will also book a semifinal slot when it tackles Petron XCS of Bang Pineda and Aiza Pontillas at 3:30 pm while heavyweight RC Cola-Army A of Jovelyn Gonzaga and Nene Bautista will face Petron Sprint 4T of Frances Molina and Maica Morada at 4:30 pm; Standard Insurance-Navy B of Pau Soriano and Norie Jane Diaz will clash with FEU-Petron of Bernadeth Pons and Kyla Atienza in the 5:30 pm war. 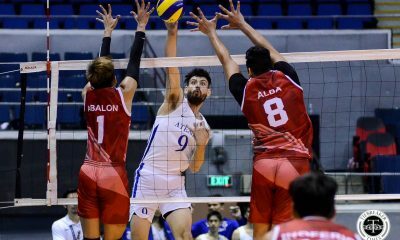 Also expected to draw another mammoth weekend crowd are the battles in the men’s side with good-looking twins Daniel and Tim Young of SM By the Bay tangling with TVM of Kris Guzman and Christian Arbasto at 7:30 pm while Wayuk and IEM will clash in the nightcap at 8:30pm. 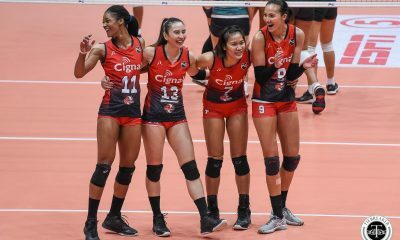 Prior to that, UE Manila and Philippine Navy B will collide at 8:00 am; SM By the Bay and FEU-B will clash at 8:45 am; Cignal Team Awesome and TVM will lock horns at 9:30 am; FEU-A and IEM will declare war at 10:15 am; Philippine Navy-A and SM By the Bay will test each other at 11 am; Wayuk and UE Manila will dispute at 11:45 am; Philippine Navy-B and FEU-A will go at each other at 12:15 pm; and Philippine Navy-A and TVM will settle their differences at 1:00 pm. 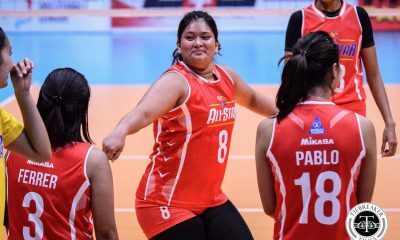 But still, the spotlight will be on Rondina and Orendain. 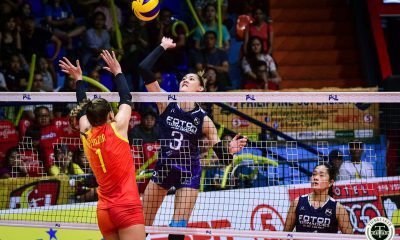 Flying under the radar in this highly-competitive field that features former national team members, seasoned campaigners and well-known sand specialists, Rondina and Orendain pulled off an earth-shaking victory over Petron Sprint 4T last week, 21-9, 21-8, sending a strong message that they should also be considered as a team-to-beat. 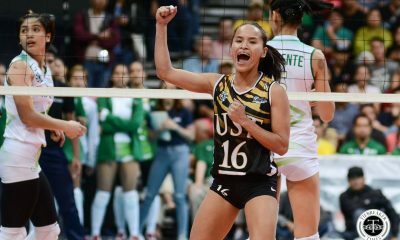 Rondina, the former queen of the sand in Cebu and an incoming junior at the University of Santo Tomas, stunned the crowd with her powerful attacks and nose for the ball on the defensive end. 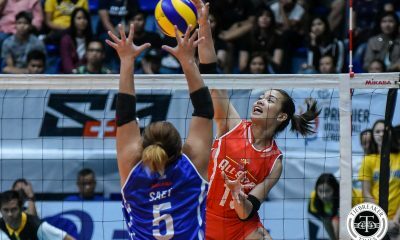 And with Orendain expertly manning the backline while doing a great job on the first ball, Foton caught fire and never looked back. 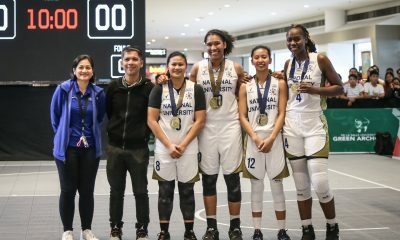 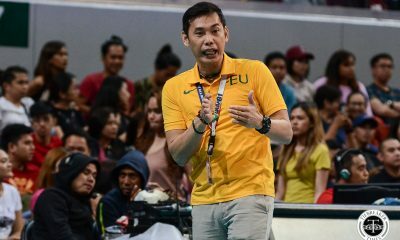 Rondina said they can’t take the Lady Troopers lightly, especially with Delos Reyes being a seasoned campaigner from Central Philippine University in Iloilo City. 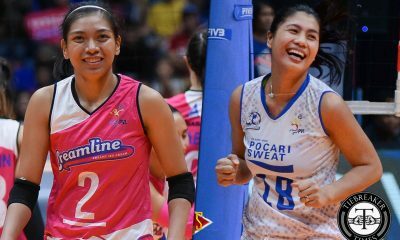 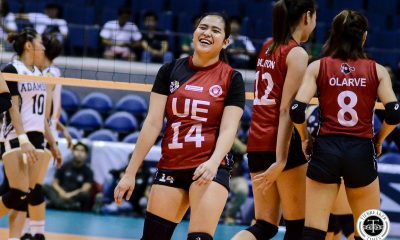 “We know that they are both veteran beach volleyball players and they will also prepare. 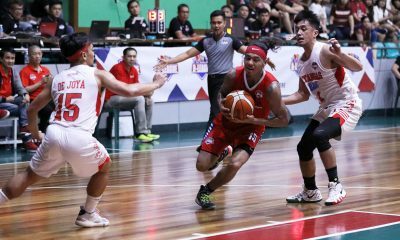 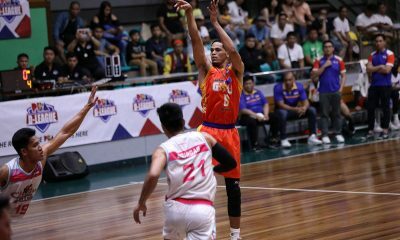 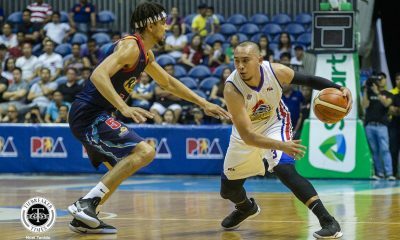 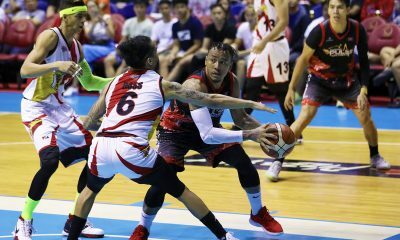 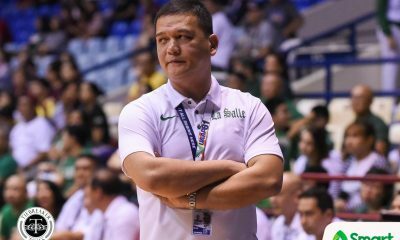 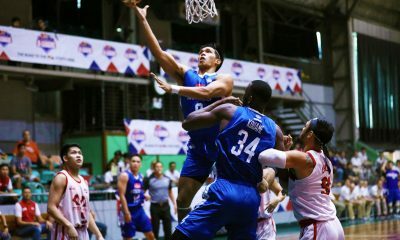 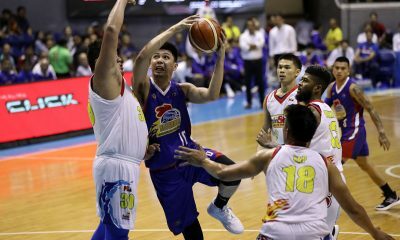 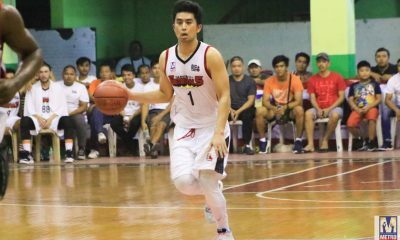 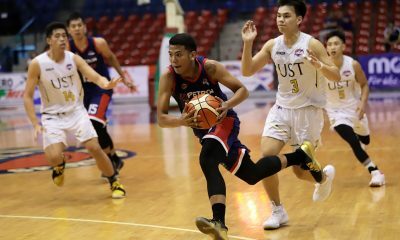 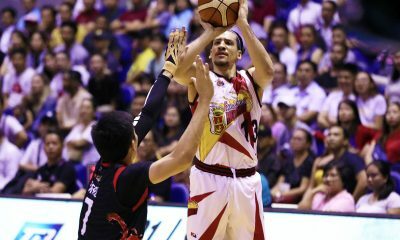 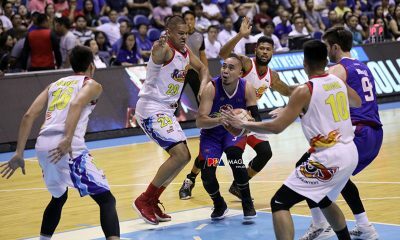 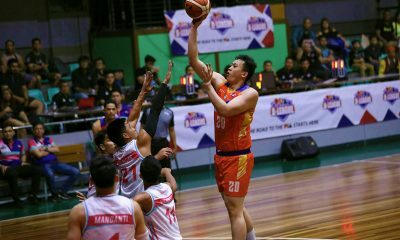 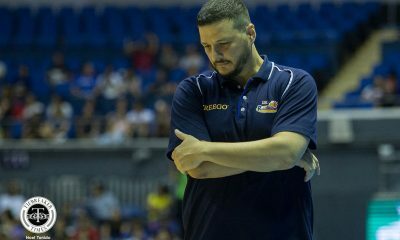 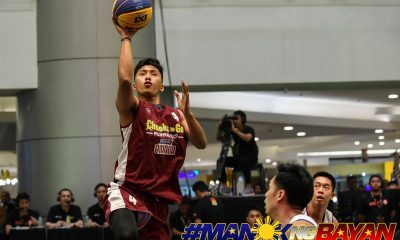 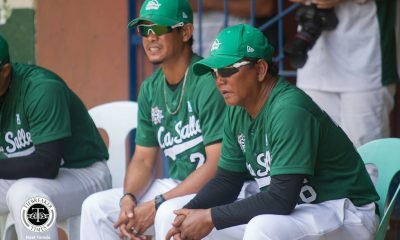 We just have to do our best and stick to our game plan,” said Orendain, who will face the winner between Standard Insurance-Navy A and FEU-Petron should in the semifinals should they emerge victorious over RC Cola-Army B.